One of the key components of SMM is social media optimization (SMO). Like search engine optimization (SEO), SMO is a strategy for drawing new and unique visitors to a website. 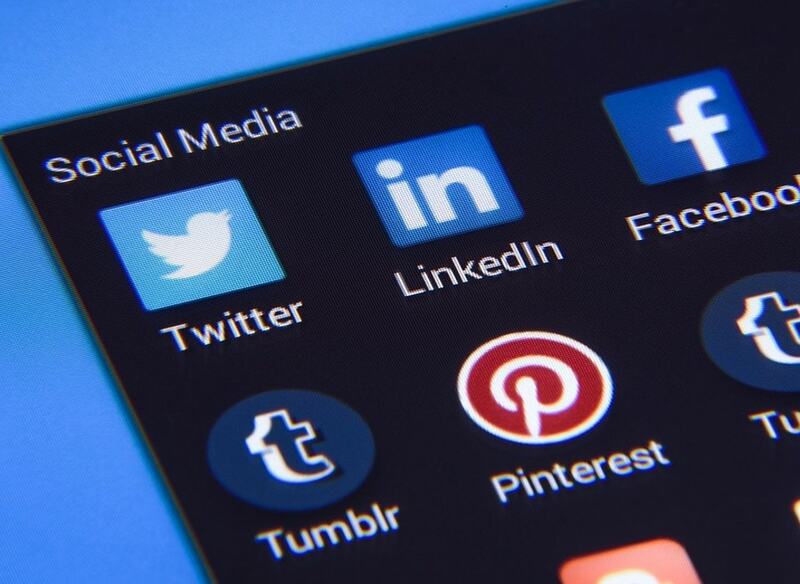 SMO can be done two ways: adding social media links to content, such as RSSfeeds and sharing buttons — or promoting activity through social media by updating statuses or tweets, or blog posts. 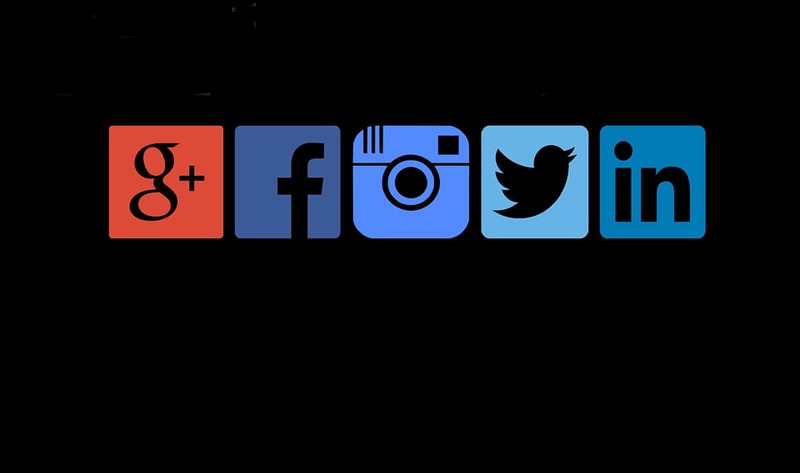 Why we use Social Media Marketing?